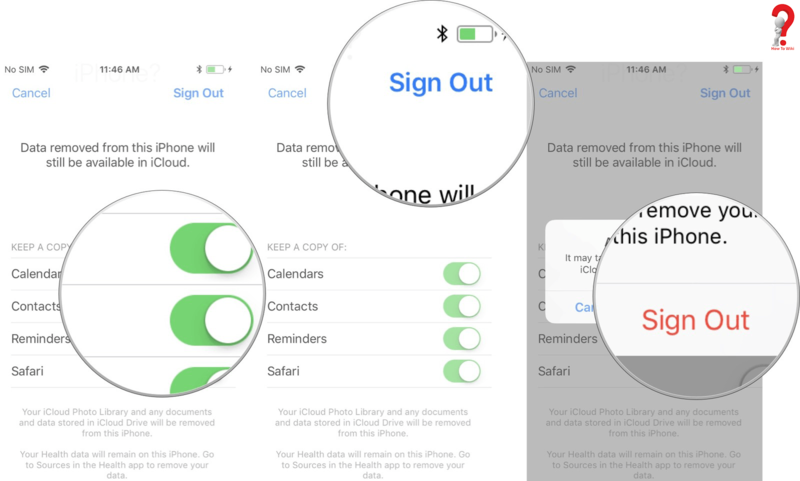 Your Apple ID connects you to all of the content in the Apple Device — your Apple Music, Applications, Audio books, Subscriptions, and everything you store and backup in iCloud. 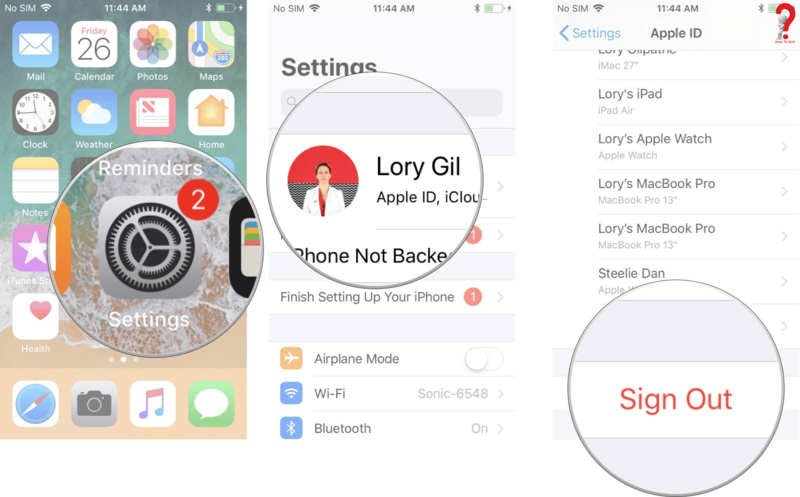 If you need to know how to change Apple ID Email, you must know that if you change your Apple Id from your iPhone, then you will not be able to use the data or files that was uploaded in the previous iCloud account, all the application data will also be non-accessible. 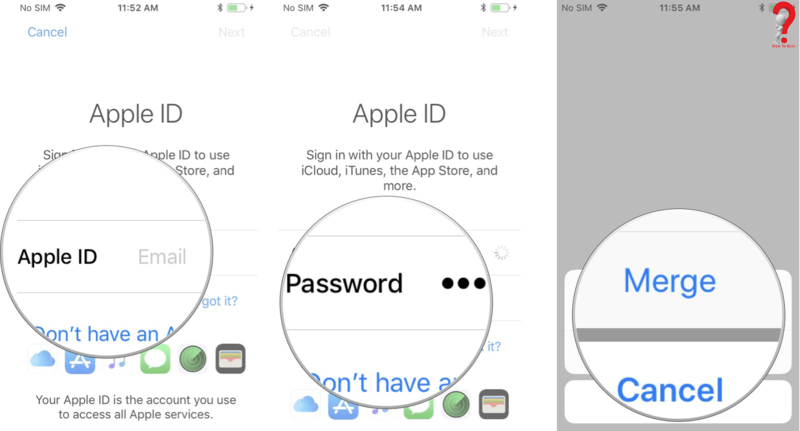 If you have forgotten or lost your Apple ID password, you must retrieve it before changing your Account, this is important because once you sign out of your device, you will not be able to get back into it. To retrieve your password, go to your iCloud account and search for the option for changing the password. This way you will be able to get back your password by using two-step authentication or verifying your email. Scroll down to the bottom and tap on the option of Sign out. 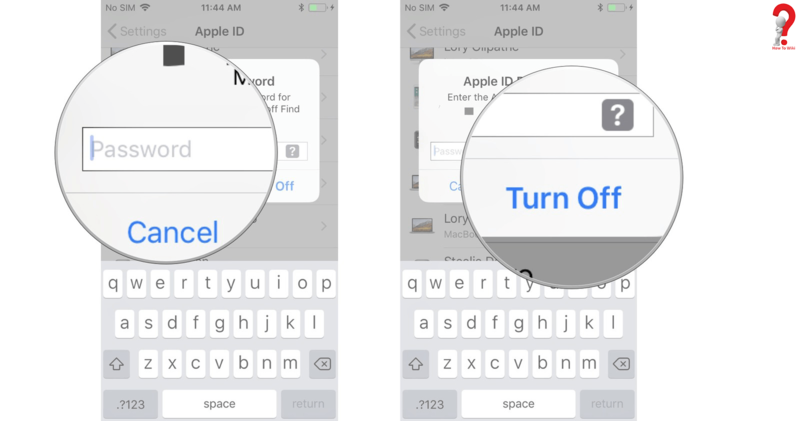 Enter the password of your Apple account and then tap on Turn off. If you want to create a new Apple Account, click on that option, OR simply enter the email address associated with the other ID that you wanted to log into. 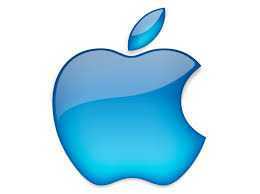 This way you will be able to change your Apple ID in your iPhone without any hassle. 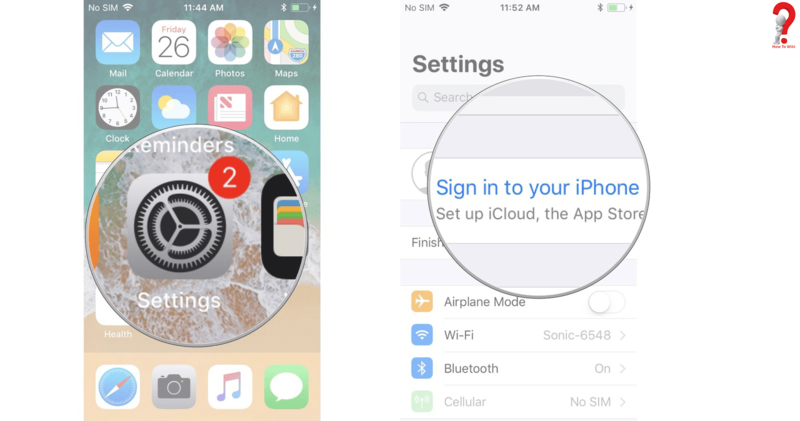 After you have changed your Apple ID, you will not be able to access the data from the iCloud account of the previous one, if you want to do that you will have to change your account back. Any questions? If yes, write them down in the comment section, we will be happy to help. Do share with your friends if you liked the article.